Discount 30% on Churches combo kits. 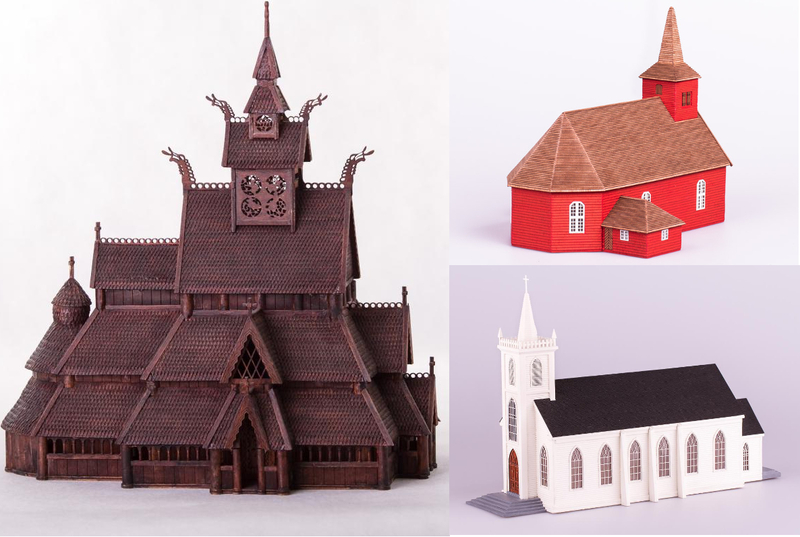 Buy Churches combo kits with 30% discount. This special offer is valid only to the May 15 2016. Check the special offers.